Great business opportunity! 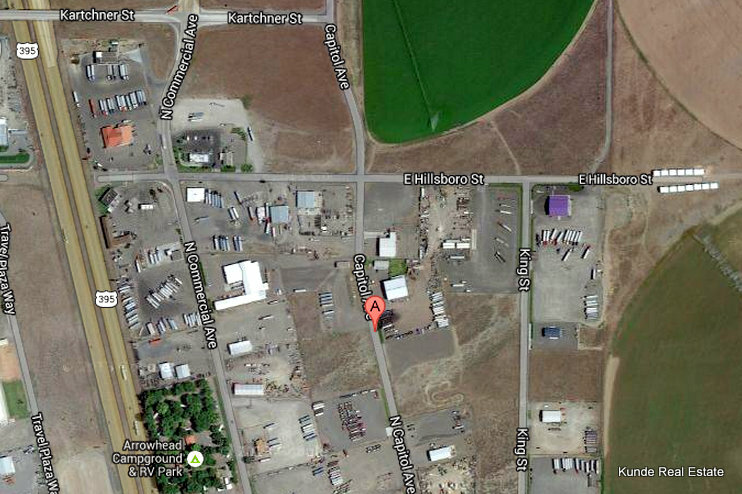 We recently listed 4 parcels of property, located in a prime commercial/industrial area near Highway 395 and I-182 in Pasco, WA. 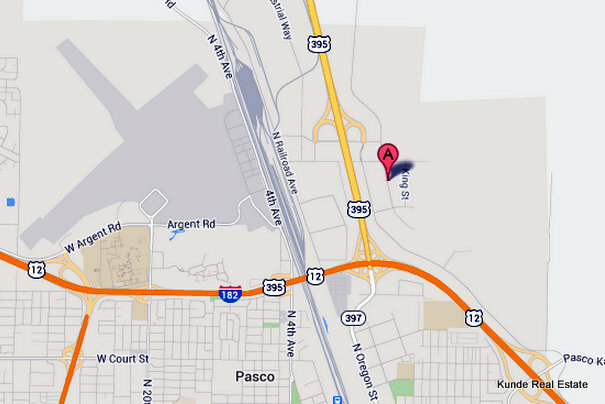 Commercial/Industrial property in Pasco. Courtesy of Google Maps. There are 5.05 total acres available. The total listing price for all 4 parcels is $1,375,000. They can be purchased individually or together. Please call Nick at (509)845-4570 with questions, or to schedule a personal showing.